For four straight days, campers can expect a fantastic experience both on and off the field that includes high repetition training and a focused and unified coaching philosophy. 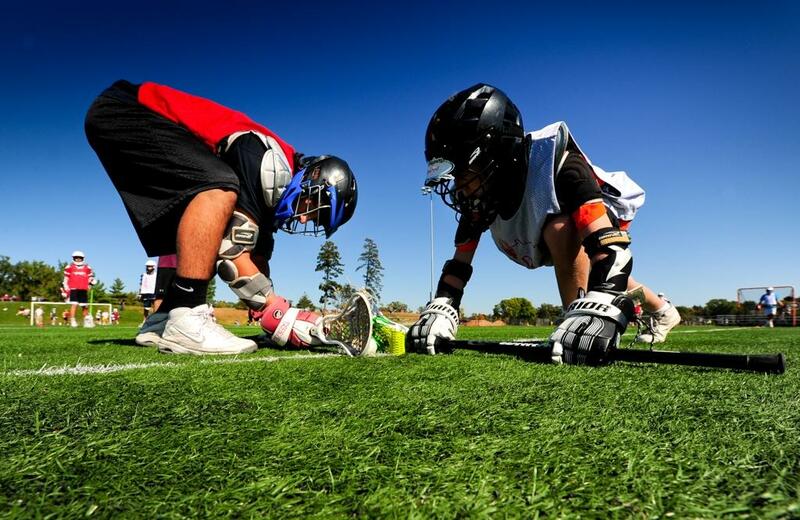 At camp we focus on lacrosse fundamentals and game concepts, providing campers with ample opportunities to hone their skill. The Leadership Development Program (L.D.P.) 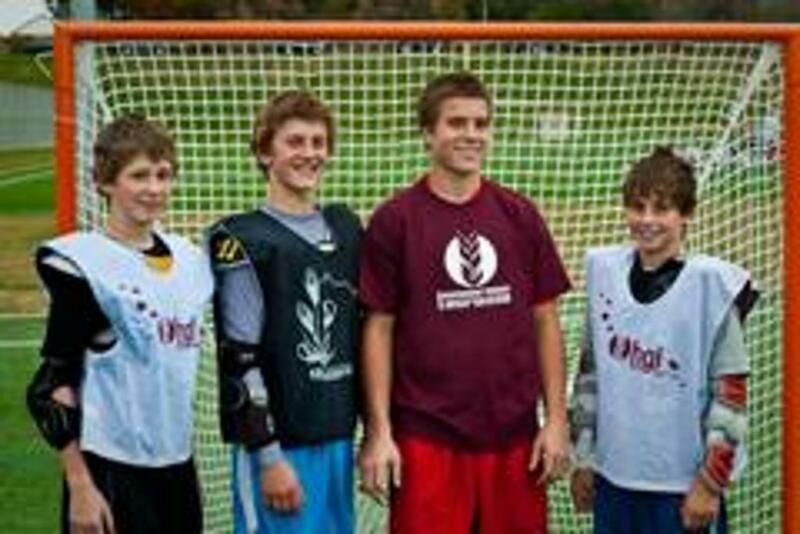 provides high school volunteers an opportunity to work and coach alongside the Homegrown Lacrosse staff at youth and middle school programs. Through this program, the L.D.P. staff gain confidence in their teaching ability as well as develop a better understanding of lacrosse in the context of their own game.